Awarded Best of Houzz for Excellence in Design for 2018... 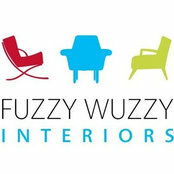 Fuzzy Wuzzy Interiors a boutique style residential interior design firm founded by Stephanie Kelly and Tatiana Jacques. 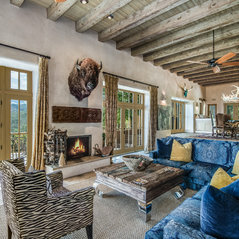 At Fuzzy Wuzzy Interiors, it is our mission to develop unique and functional spaces while respecting the natural balance of the room. We strive to understand each client’s specific needs and partner with them to achieve their ideal perfection. Our signature process for managing projects ensures that we attend to each detail of your project. This process is never about us. It is about bringing a client’s ideas to fruition. 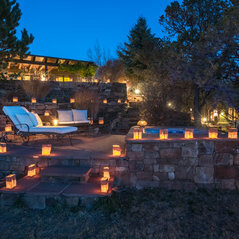 Our value is rooted in our understanding of the "Santa Fe" lifestyle and interior design, our insight into trends and timeless elegance, and in our ability to complement a client’s vision with unique and creative suggestions. Our commitment to excellence makes us diligent project managers, and we are here to provide guidance and support to make sure nothing is overlooked. 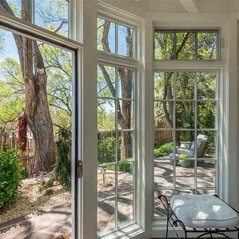 We are a comprehensive firm and work in all spaces from vacation rental properties, hotels, residential homes, commercial, and investment properties. Typical Job Costs:$20,000 - $10,000,000Costs range based on the scope and scale of the project: Design Plans can start at $1,000 and Up. 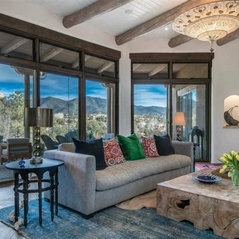 Home Staging can range from $2,000 - $50,000. Interiors Refresh ranges from $5,000 and up. Custom Renovations start at $25,000 and up.